My Hangouts is a library of books. Visit us! Or select your books online and ask for a home delivery. 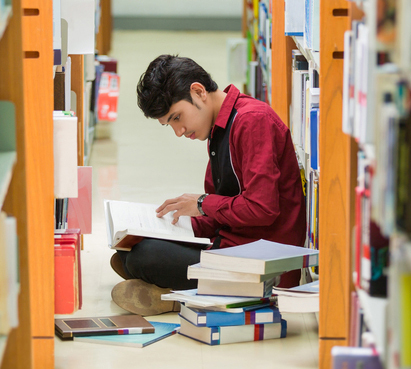 Our center at Bellandur has cozy spots and comfortable seating for happy reading. 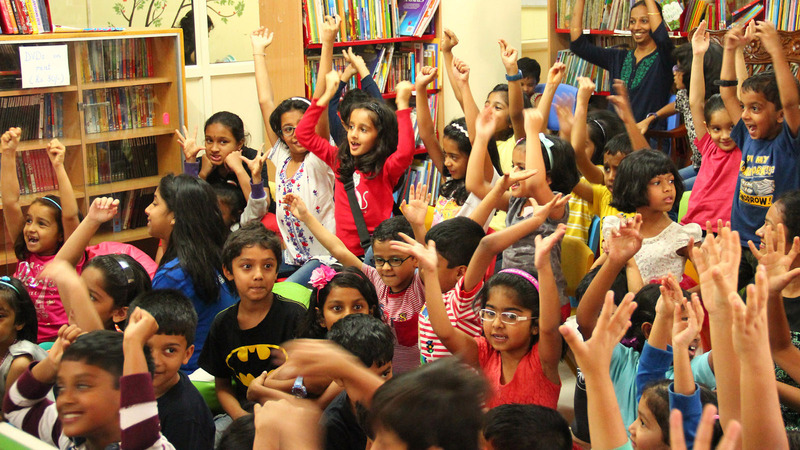 My Hangout Library hosts regular storytelling sessions for kids (of all ages). Regular activities and classes make My Hangouts Library a lively and happening place. 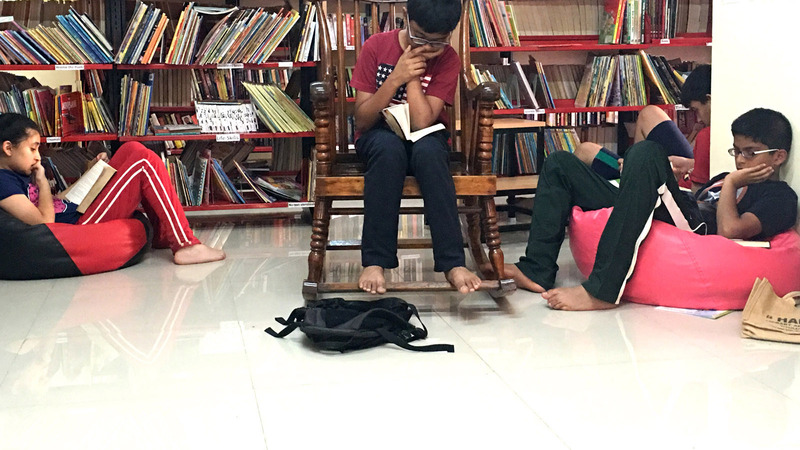 My Hangout is a community reading space, a library of books, and an activity center based out of Bellandur, Bangalore. We deliver books to your home/office too! 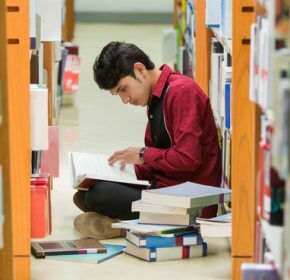 We have a collection of over 10000 books for children, young adults and adults stacked neatly in our 1500 sqft centre in Bellandur. It is a very cosy bookish space, perfect to spend some time sitting on a couch or a bean bag reading a good book. You can browse through our entire collection online. We use the very powerful library.services software. 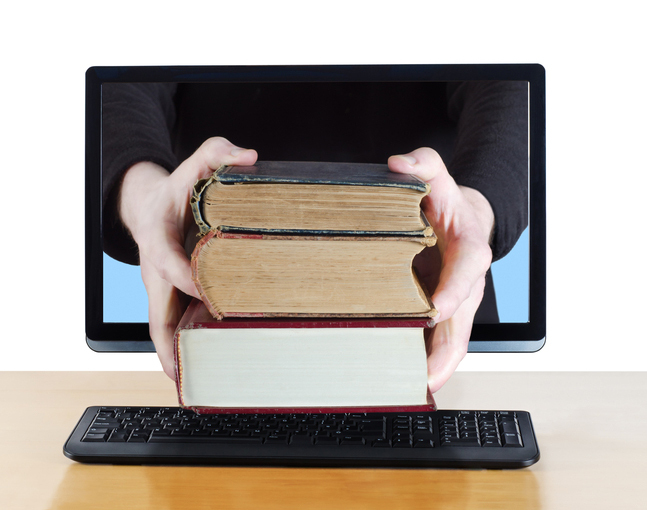 You can choose the books you want, add them to your queue and ask for a delivery – we’ll deliver it so you wont have to deal with traffic. Our office is always buzzing with activities and classes for all age-groups. 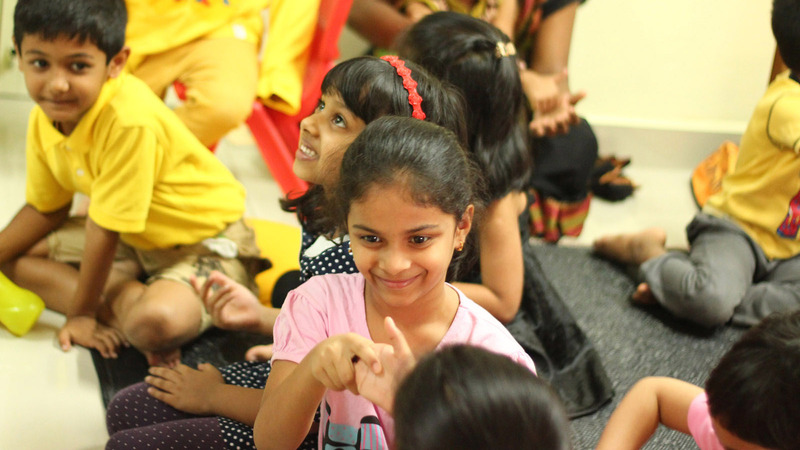 Storytelling, art/craft, writing, phonics, reading, guitar, chess, rubik’s cube, Kannada, French, Malayalam, Science, Mathematics, yoga – and more. Create a FREE account. 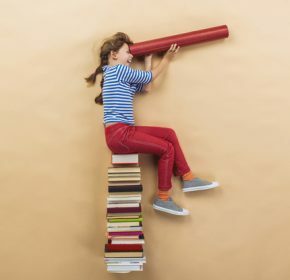 Search and find the books you want. Add them to your queue. Subscribe to a plan and ask for a delivery. 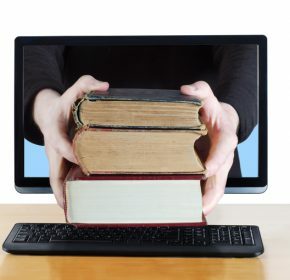 Receive delivery - return old books and get new books. My Hangout library has been conceptualized and developed by Aanchal Agrawal. Aanchal is a gold medalist from Banaras Hindu University, a trained child psychotherapist and a special educator. She has more than 15 years of experience in working with children and is extremely passionate about developmental and learning processes in children. She has a dedicated section on Parentree, which is one of the premier parenting website in India. She has also been associated with Vibgyor High, India International, Redbridge, I Play I Learn and Little Elly for workshops and consultations. She also contributes articles on various publications. In addition to Hangout Library, Aanchal also runs CL Learning which focusses on developing learning skills in children. 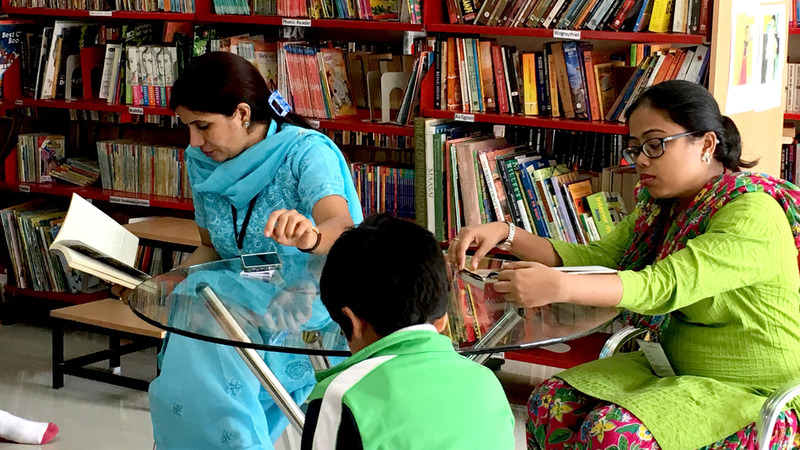 As a mother, she understands the problem of reduced interest in reading habits in children and lack of public libraries in India. 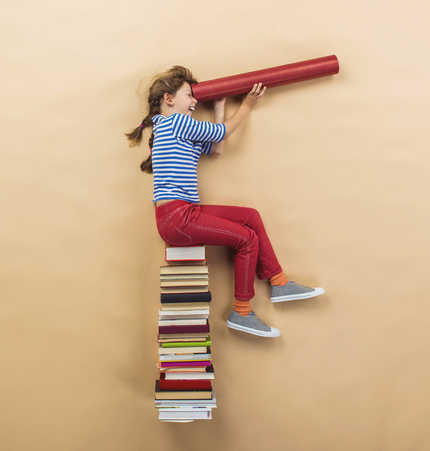 Choose from one of the many plans based on the reading needs of you and your family. You can start your subscription immediately. 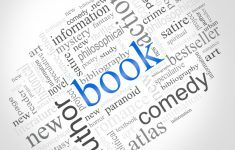 We publish articles on book reading, book lists and activities that happen at Hangout.